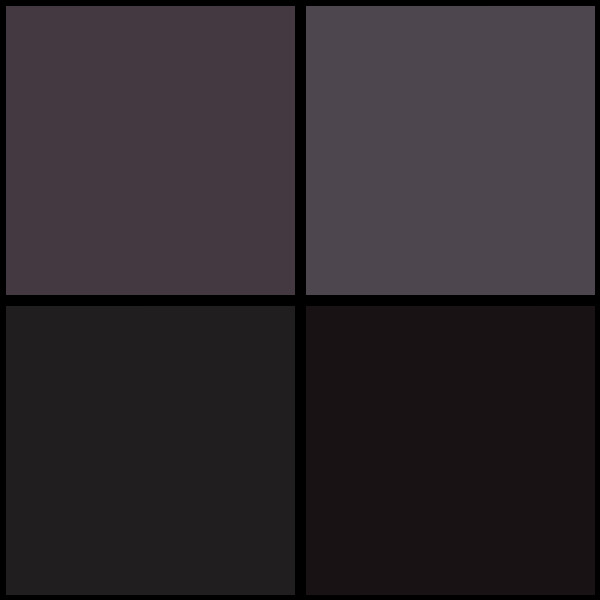 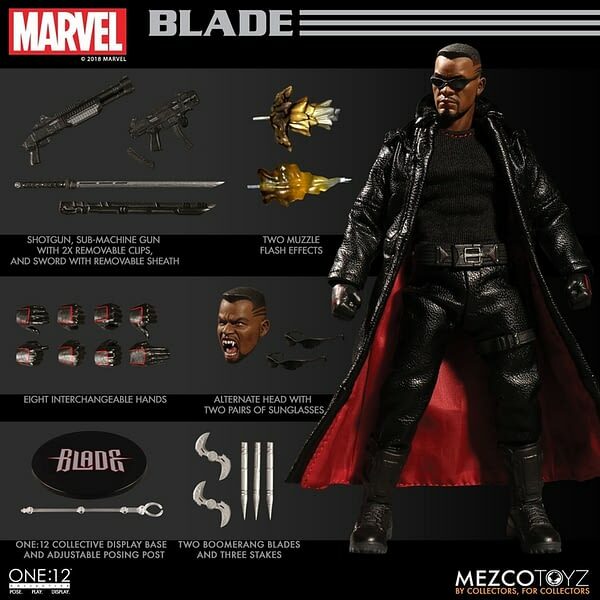 Blade is about to slay. In figure forum that is. 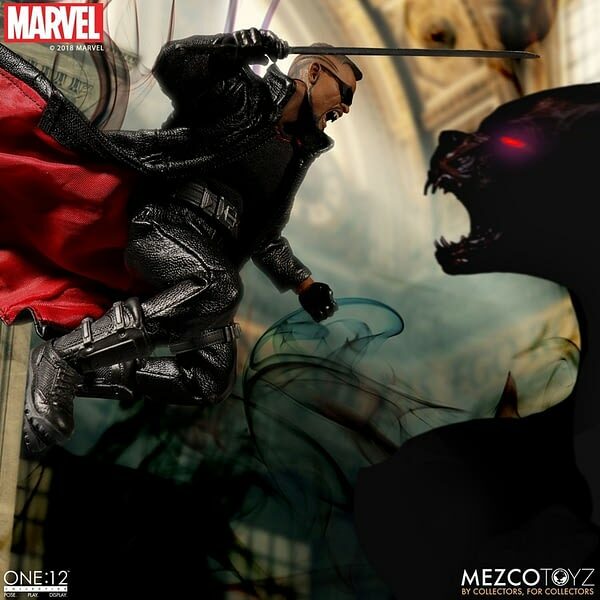 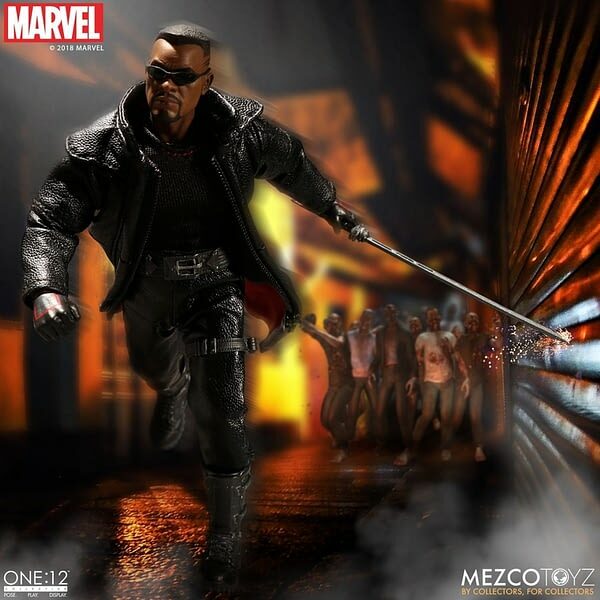 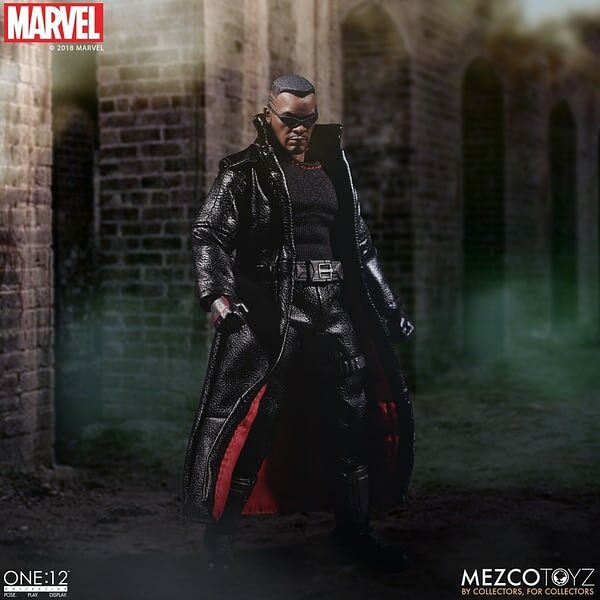 He will be the newest Marvel One:12 Collective figure from Mezco Toyz. 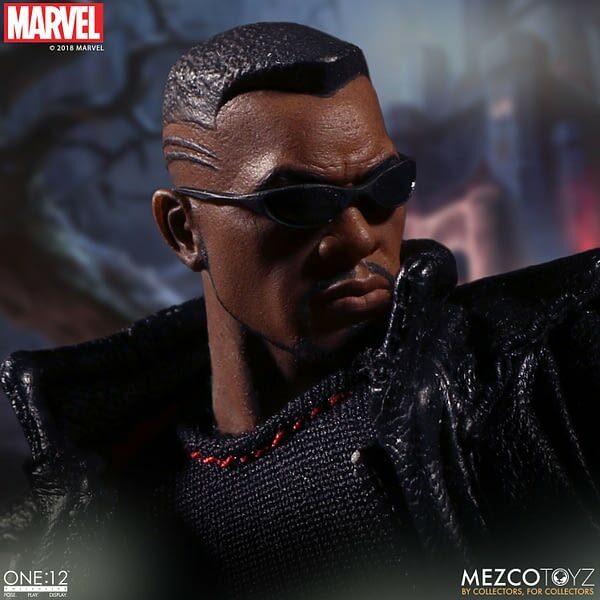 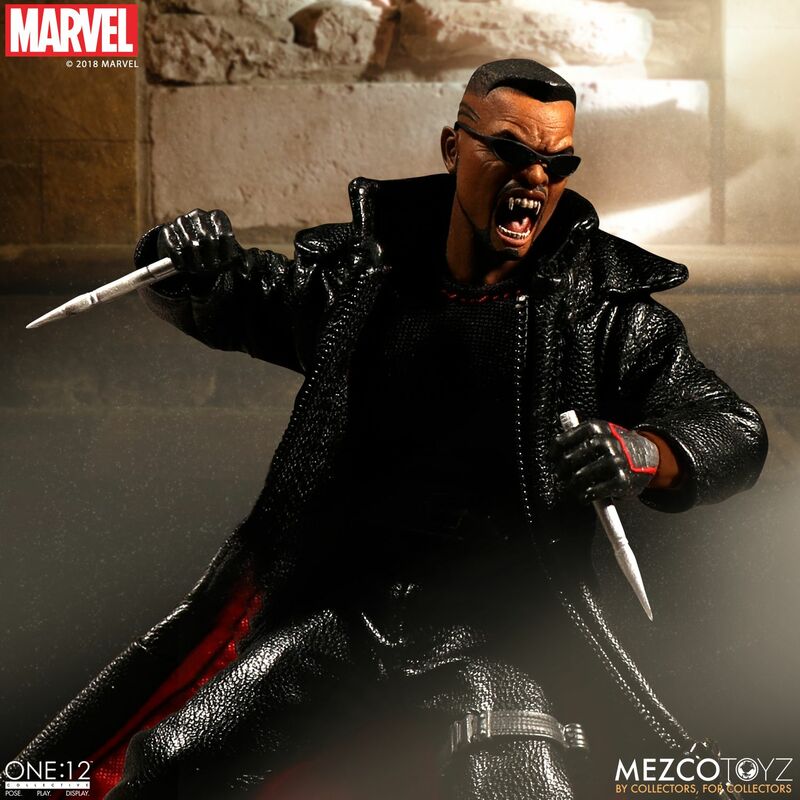 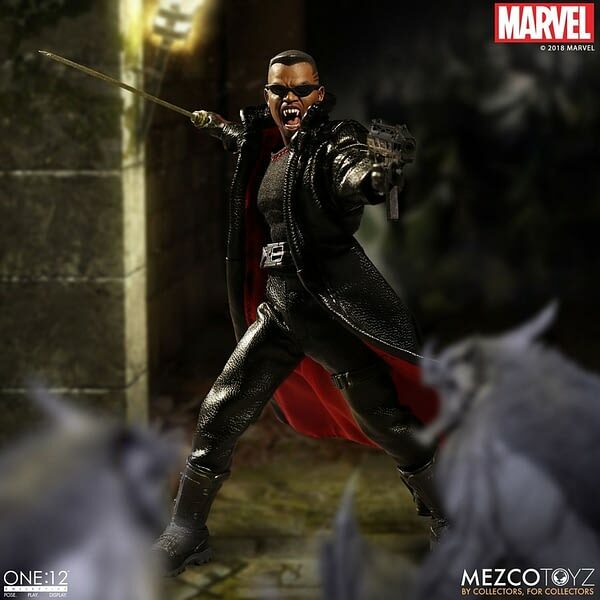 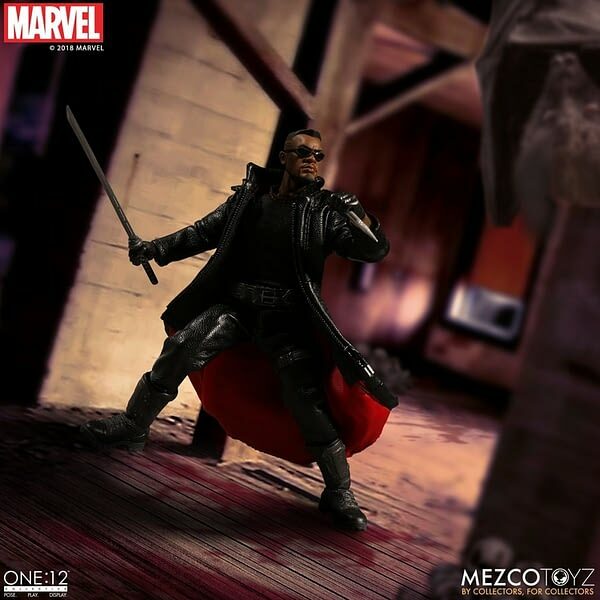 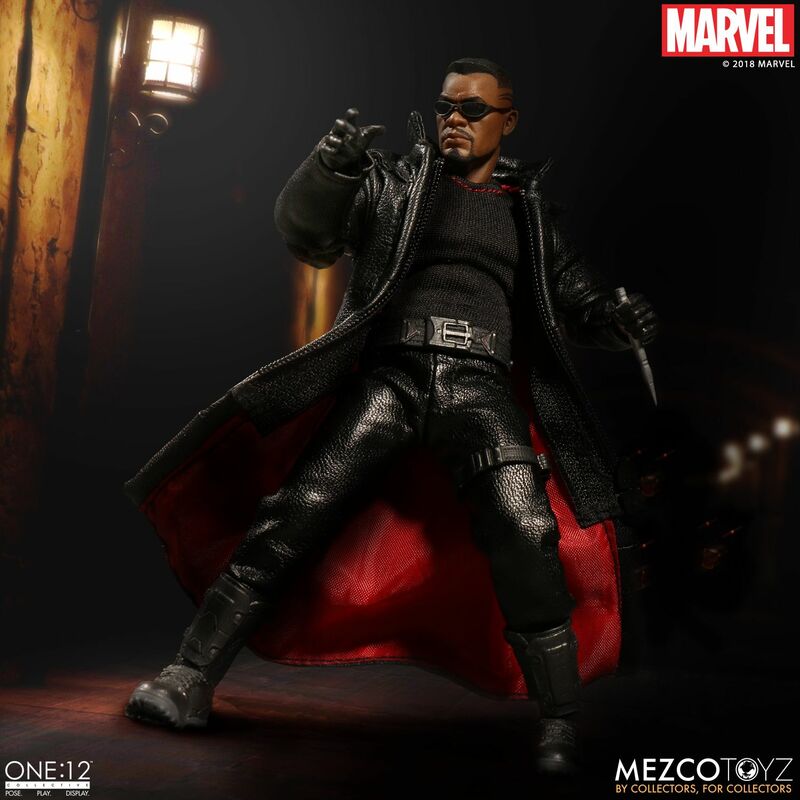 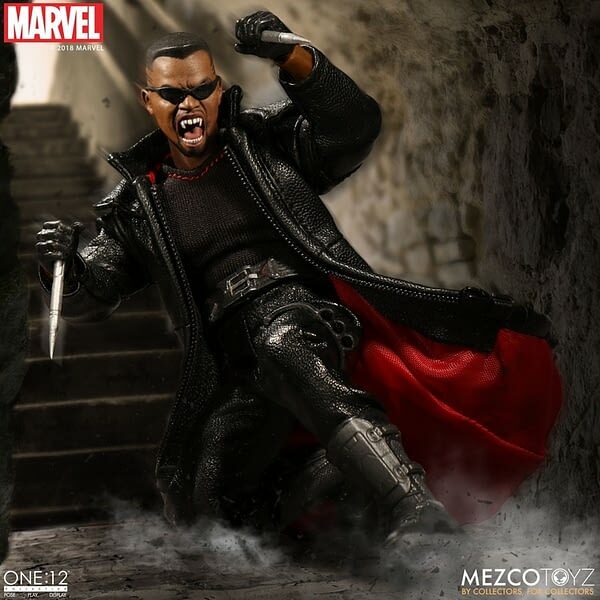 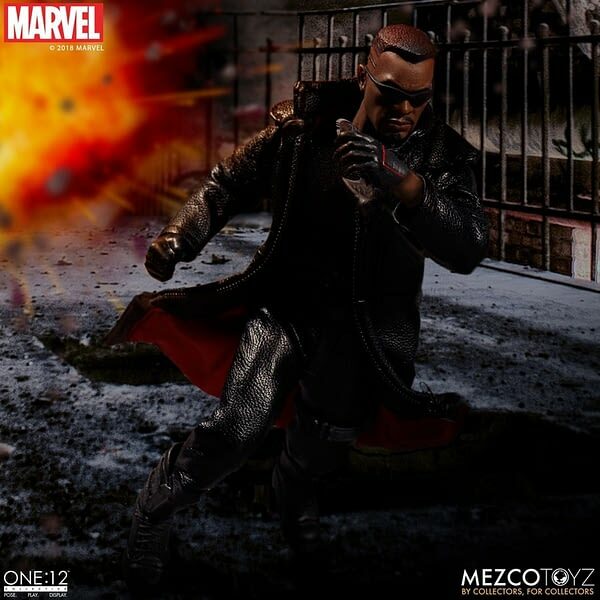 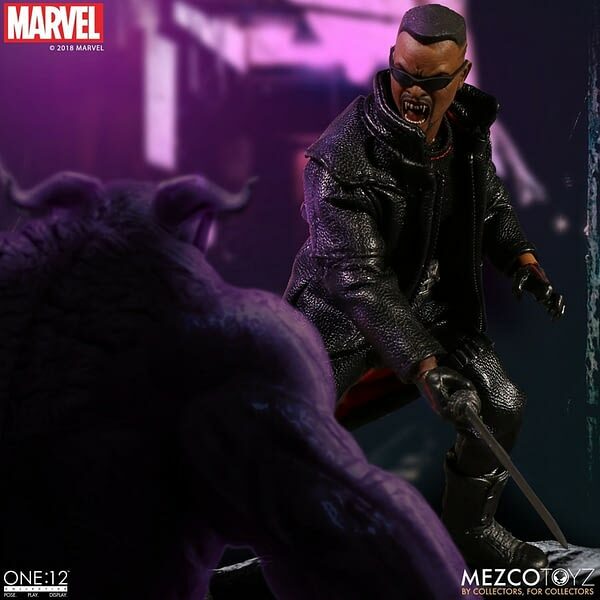 Like all of the other offerings in the line, Blade will come with a multitude of accessories and a realistic outfit, along with and amazing sculpt and loads of articulation. 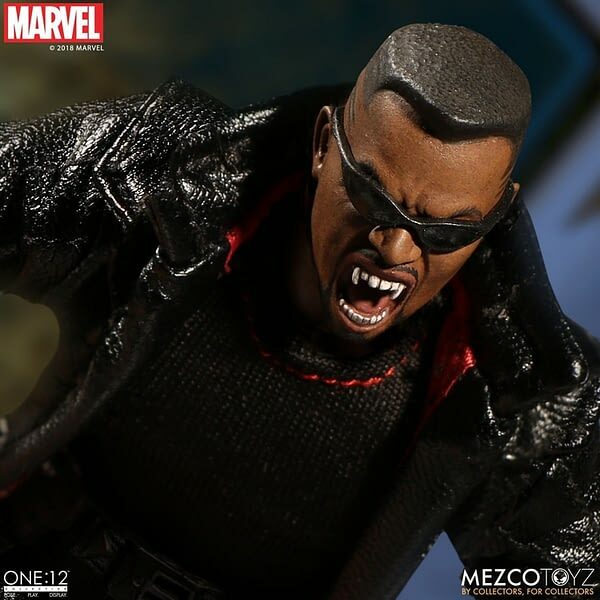 I gotta say- the fangs out head sculpt is pretty awesome. 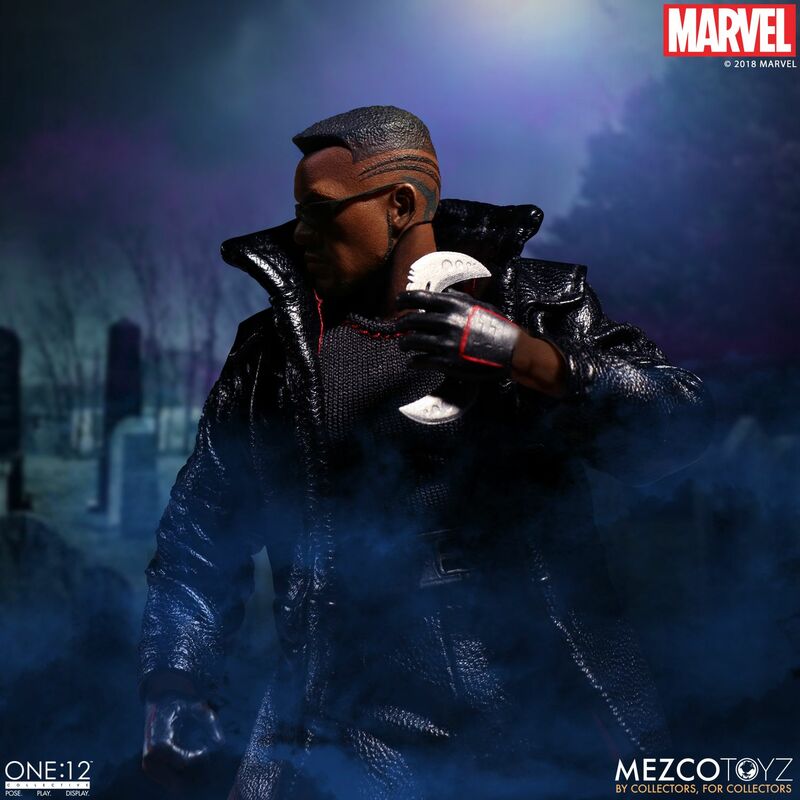 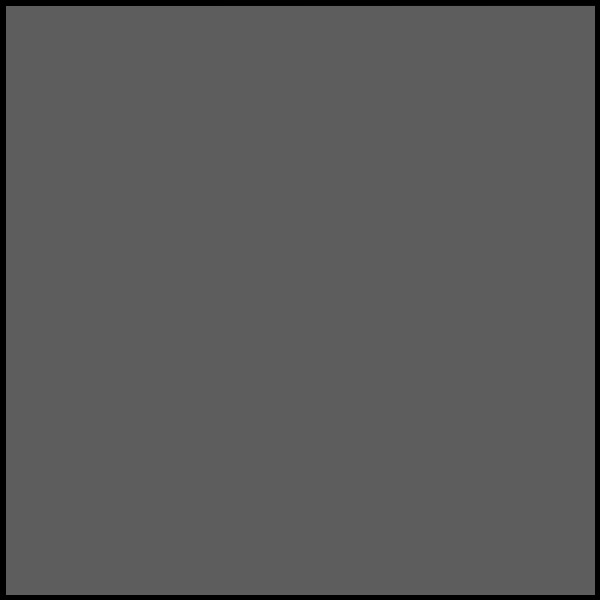 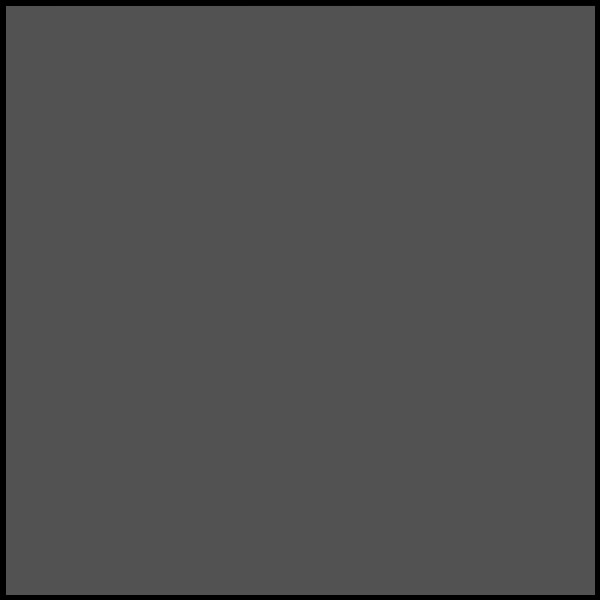 He will ship in the fall and as with most One:12 Collective figures will run $80. 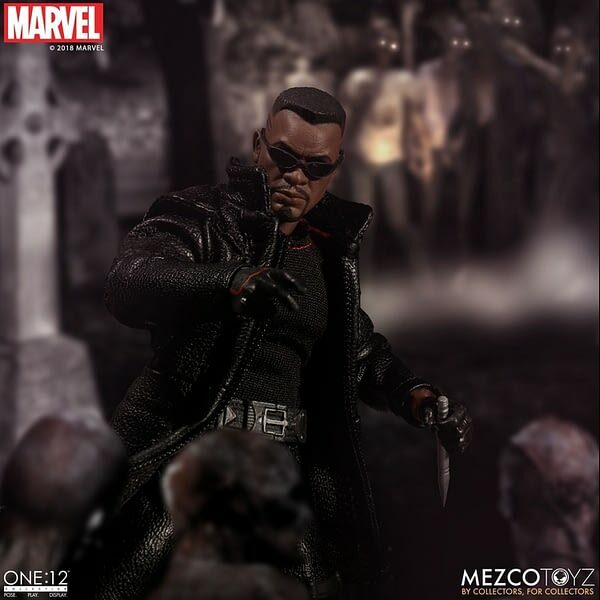 You can place a preorder here, and check out details and pics down below.